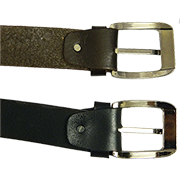 2 - > Save £2.25 ea. 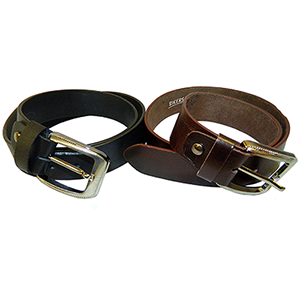 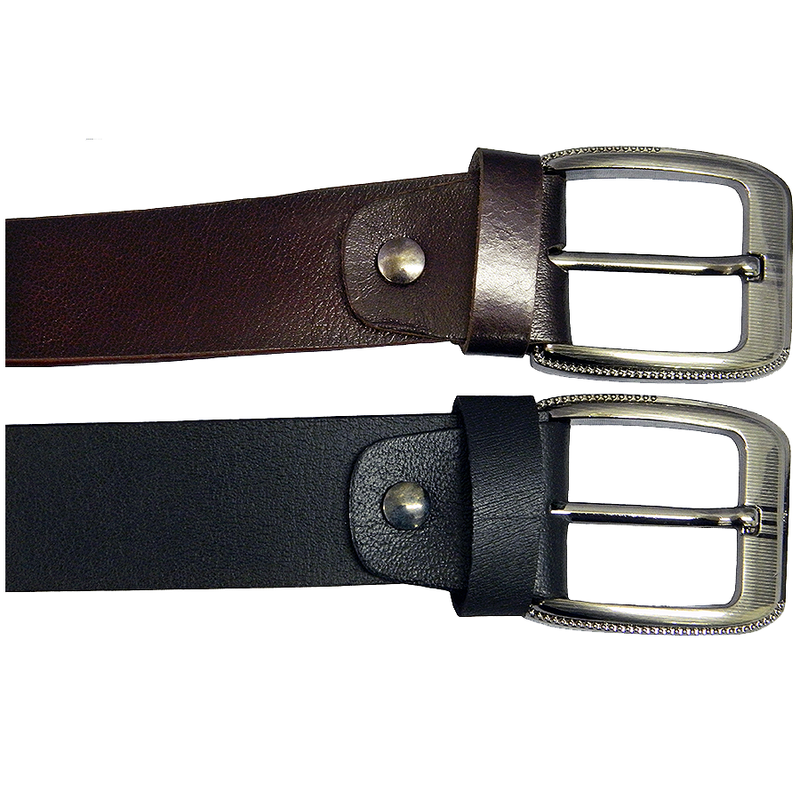 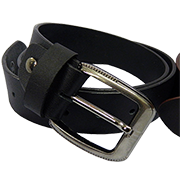 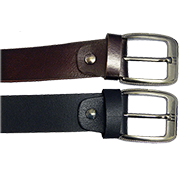 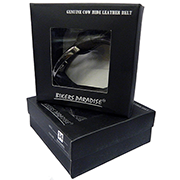 SPECIAL OFFER - Buy two belts and save £4.50! In full genuine black or brown cowhide (not laminated). 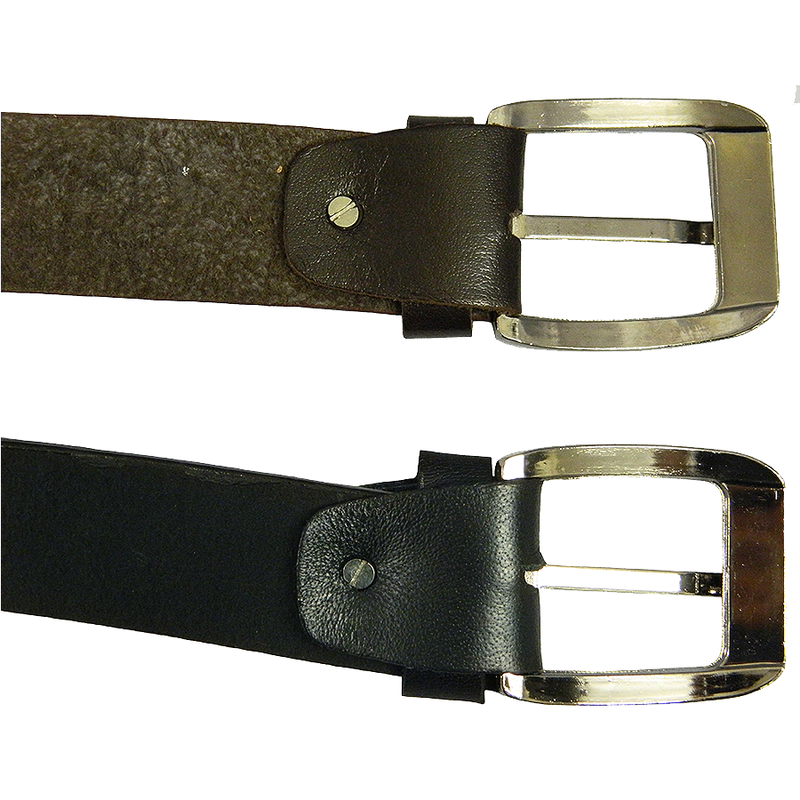 Quality, detachable buckle (interchangeable with your own buckles). Soft and flexible, very comfortable to wear. 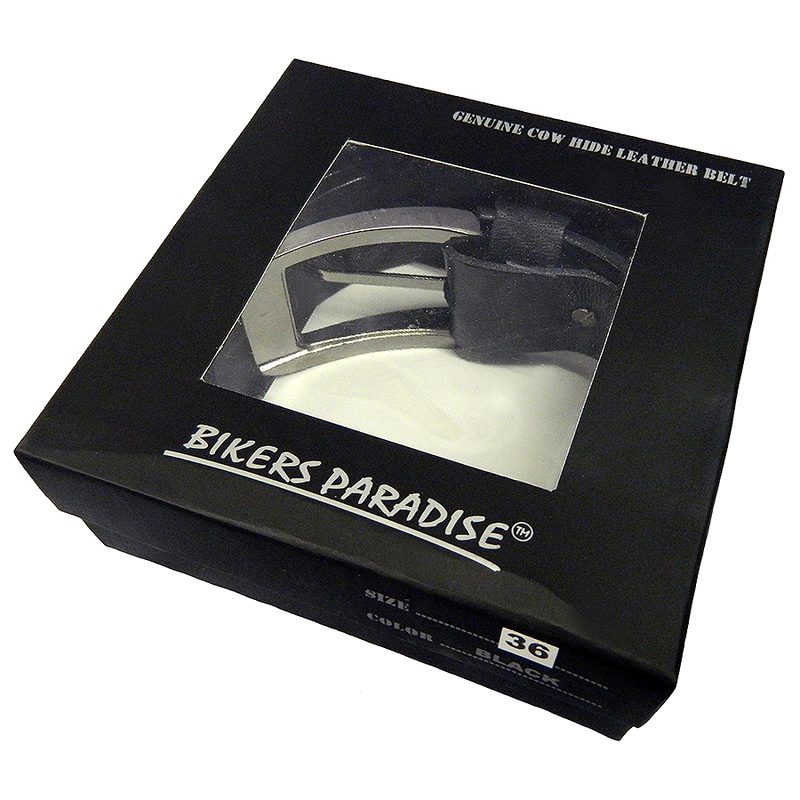 Comes complete with display box.